Mat, gym or pavement. These women's training tights keep you comfortable wherever you get your muscles working. 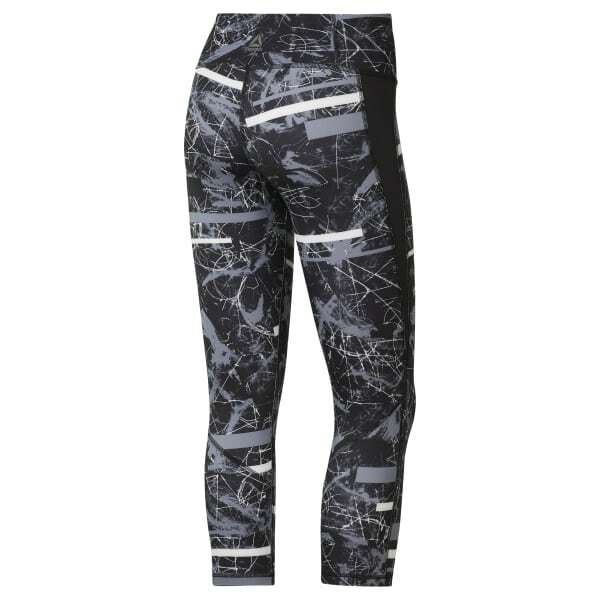 Cut in a three-quarter length, the leggings are made with Speedwick fabric that keeps you dry through it all. A wide waistband stays put as you power through.